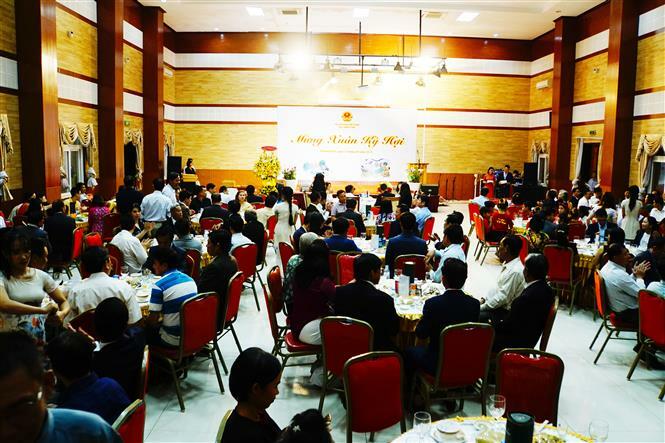 Phnom Penh – Vietnamese expatriates in Cambodia gathered to celebrate the traditional Tet (Lunar New Year) at a ceremony at the Vietnam Embassy on January 25. 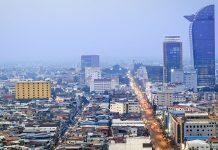 In his speech delivered at the event, Ambassador Vu Quang Minh reviewed the past year. 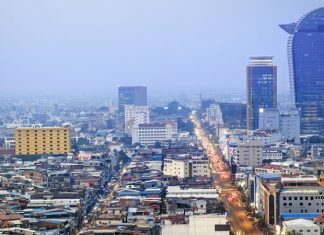 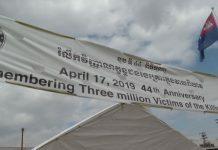 He said 2018 witnessed the host nation making important socio-economic achievements and celebrating the 40th anniversary of the victory over the Pol Pot genocidal regime.